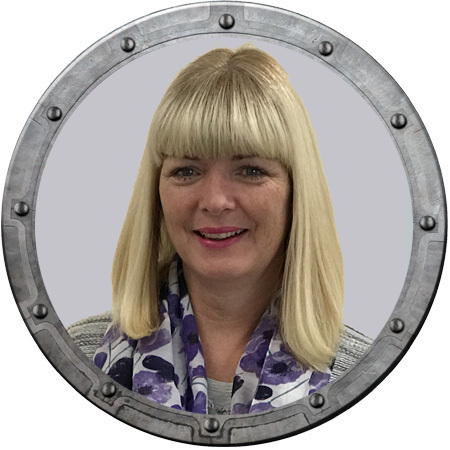 Previously Financial Controller of a group of companies with turnover in excess of £20m, Debbie made the transition into financial recruitment over 20 years ago. Debbie’s refreshing outlook is to place equal measure on making sure the candidate, client and business are a positive fit. Through this belief, she has built a comprehensive network of clients and candidates who not only respect and trust her but view her highly. 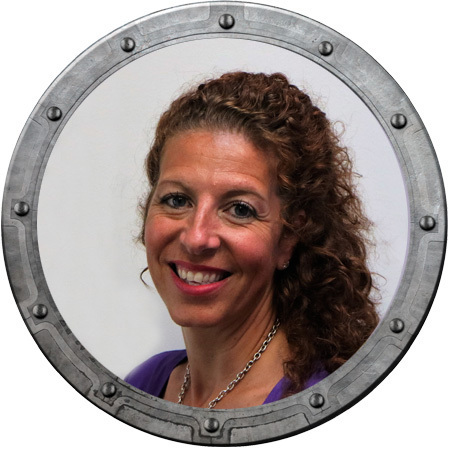 Debbie enjoys the ability to be able to work differently within the recruitment sector. 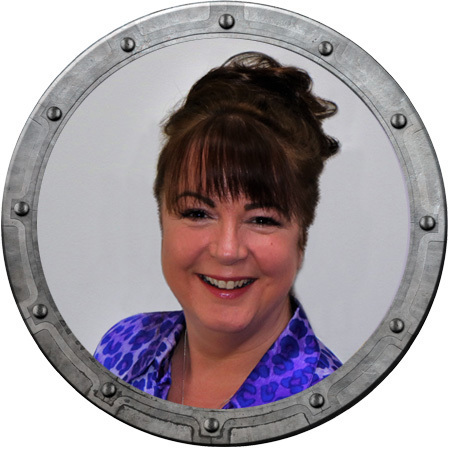 Working within our Commercial Division, Nicki takes an energetic, pragmatic and service orientated approach. With over 20 years’ experience of working within Commercial Recruitment she has built a loyal and diverse client and candidate following and strives to deliver an exemplary service. You will find her approach, refreshing and personal, with the autonomy to make “the right business decision” for all parties. 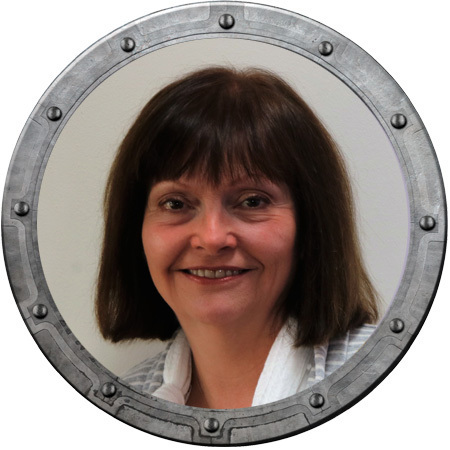 Working within our Finance Division, Fleur takes a consultative approach which is the key to our success. Fleur has the ability to understand a client’s requirements intuitively, strives for 100% client satisfaction and co-ordinates impeccably with the team ensuring each area of the business does not disappoint. 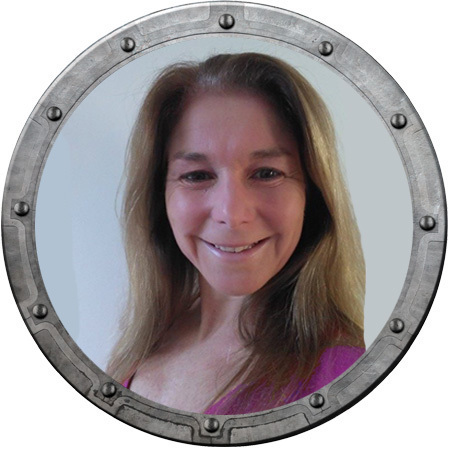 Lisa plays a key role within our candidate support team. She is a natural communicator and takes a genuine interest in our candidates to build strong working relationships. Chris is a key member of our team who provides valuable back office support. Max is our lovely office dog. A bit of a Heinz 57 variety he had been rehomed 5 times before coming to us so suffers from separation anxiety but this means he is much happier with us in the office keeping a close (or closed) eye on us all. 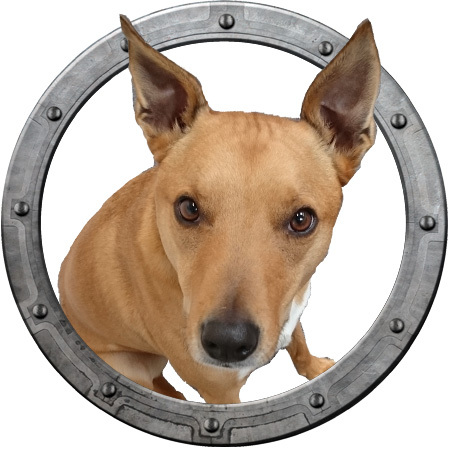 He is very affectionate and for the price of a biscuit will be your friend for life.